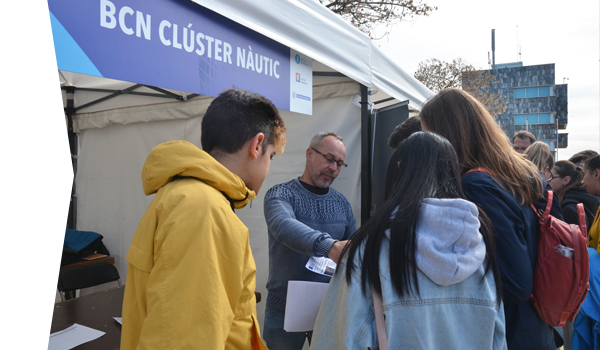 Some 20 historical sailboats, including the pailebote Santa Eulàlia and Sirius, both 100 years old and still sailing, will meet at the port of Arenys de Mar (Maresme) in the Maresmar Festival, which will be held from June 8th to 10th, under the organization of the company Varador 2000, member of the Barcelona Clúster Nàutic. 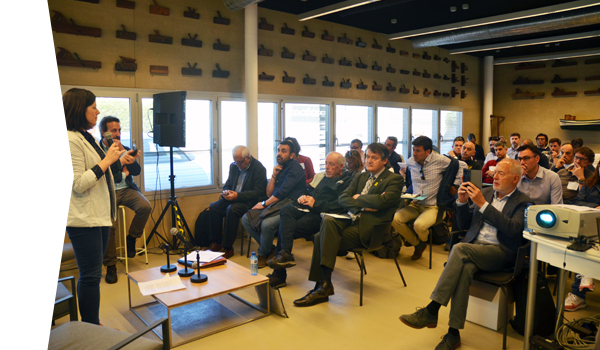 The event was presented yesterday at the Museu Marítim de Barcelona, ​​in an act chaired by the director general of the Museum, Roger Marcet; the dean of the Nautical School, Agustí Martín, and Xiqui Mas and Josep Bernabeu, director and communication manager of Varador 2000, respectively. 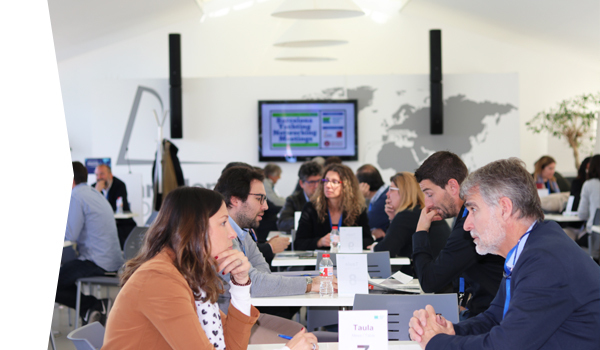 The meeting of centenary boats aims to promote the economy and tourism of the Maresme, to spread the culture and maritime heritage, and to disseminate the jobs related to the sea. 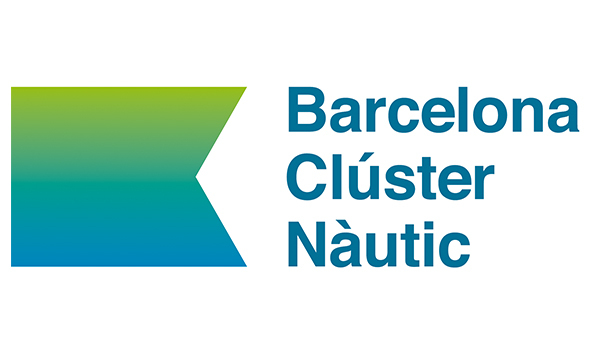 The visiting public will be able to contemplate and visit the historic ships, such as the San Ramon, El Far de Barcelona, ​​Bon Temps and La Courtisane. 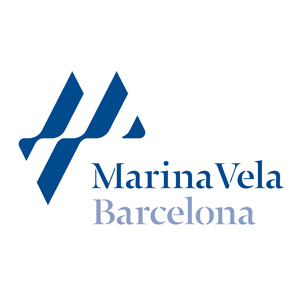 As part of the program, there will also be a crossing on the Maresme coast, in which the entire historic fleet will participate, as well as the private boats that are to be added, starting from the base Mataró Marina Barcelona and ending at the port of Arenys de Mar, where many parallel activities will take place. 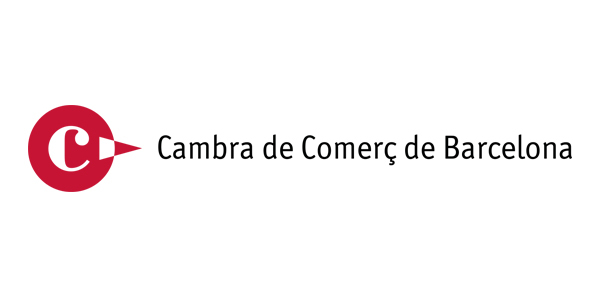 On June 10th, the Santa Eulàlia centennial pailebote will be especially honored, with a series of official events presided over by the president of the Diputación de Barcelona, ​​Mercè Conesa.